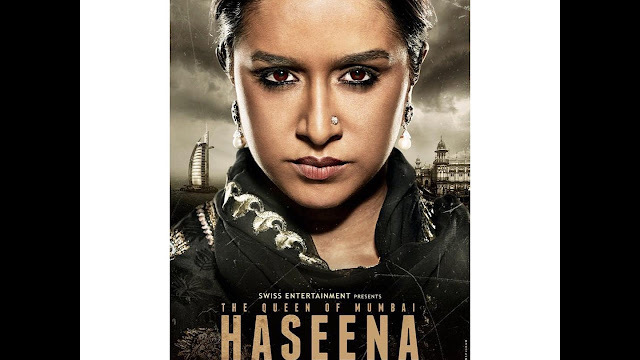 Reportedly, the film juxtaposes the two sides of Haseena popularly known as 'Aapa' - that of female gangster and a woman. The film is a real life story which chronicles the life of Haseena, the sister of India's most wanted criminal, Dawood Ibrahim. The teaser beholds a lot of power and adds the raw sense of authority by this woman, that is is sure to leave chills down your spine. The tagline "Eighty-eight cases have been registered yet Haseena has appeared in court only once" helps in establishing the innate power this woman held. The teaser also displays a glimpse of her tumultuous life after her husband was shot by gangster Arun Gawli and his gang. The teaser is captivating and is definitely adding a lot of buzz around the movie. The film is set to release on August 18 and is among one of the most-awaited movies of 2017.